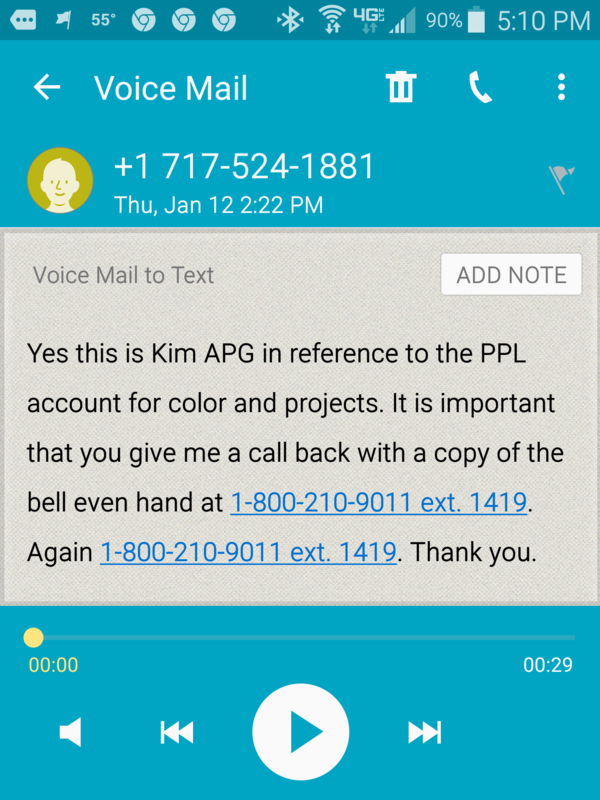 I received a message today from 717-524-1881 saying they were from American Power and Gas. I called back and left a message. They called back and asked about a rebate check. I hung up. Reminder that all caller ID numbers can be easily faked, so don’t trust anyone on the phone.